Until They Rest in You, Lord. Hello, and welcome to the website of St Joseph's RC Church in Broomhouse. This site is designed to give you information on our community, our parish and events. 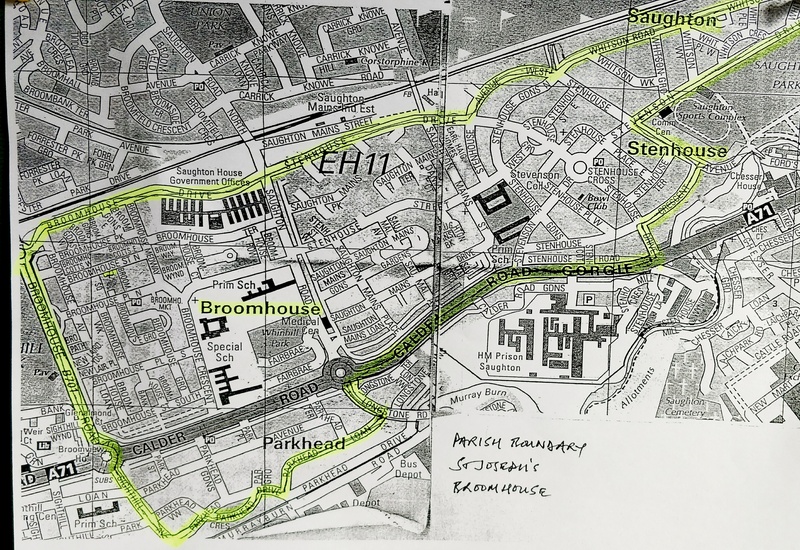 Characterised by a spirit of warmth, charity and friendship, springing from the Augustinian tenets of community, faith and service, our parish boundary extends to Broomhouse, Parkhead, Saughton, Gorgie and further. (For a map of the parish boundary, click here.) Many parishioners choose to travel from outwith the parish boundary to attend Sunday mass in Broomhouse because of the warm, caring atmosphere which is at the heart of all we do. 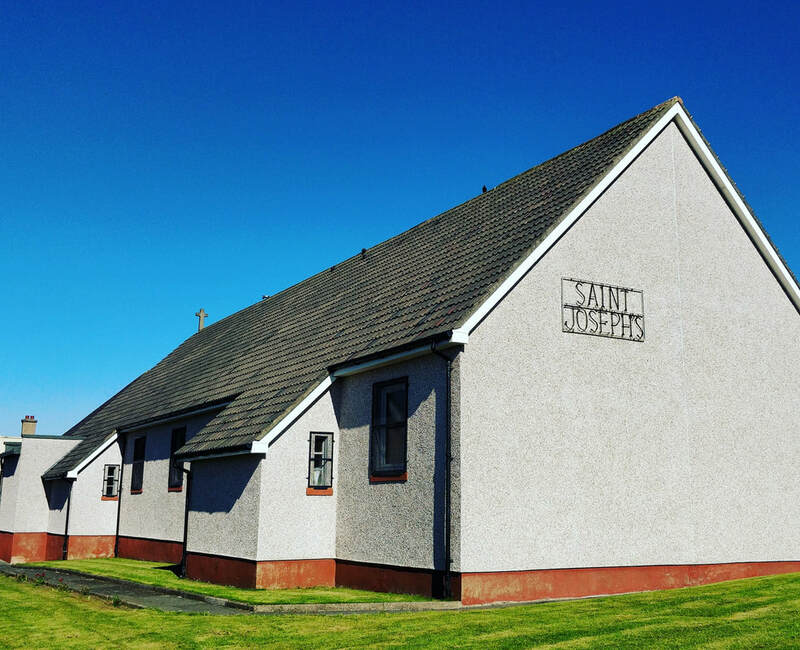 ​Our Parish community was opened for mass at Easter 1950, and the present church was built in 1953, so we have a very rich history within the community of Broomhouse and the Parish continues to grow to spread the Good News of Jesus Christ. We have been served by the Friars of the Order of Saint Augustine since 1995, and pride ourselves on making sure that Augustinian spirituality plays a large part in everything we do as a parish. Community is a key tenet in our parish; the sign above the door proclaiming "You're a stranger here, but once." We hope you enjoy your visit to our website and you find it informative. We look forward to welcoming you to our Parish soon.